Unless you specifically ask us not to, you’re bound to get at least some medicine aids. Because Murphy’s Chemist supplies all medication in child-resistant containers. In case you want them differently, be sure to always keep your medication out of the reach of children! However, sometimes you may want something more. 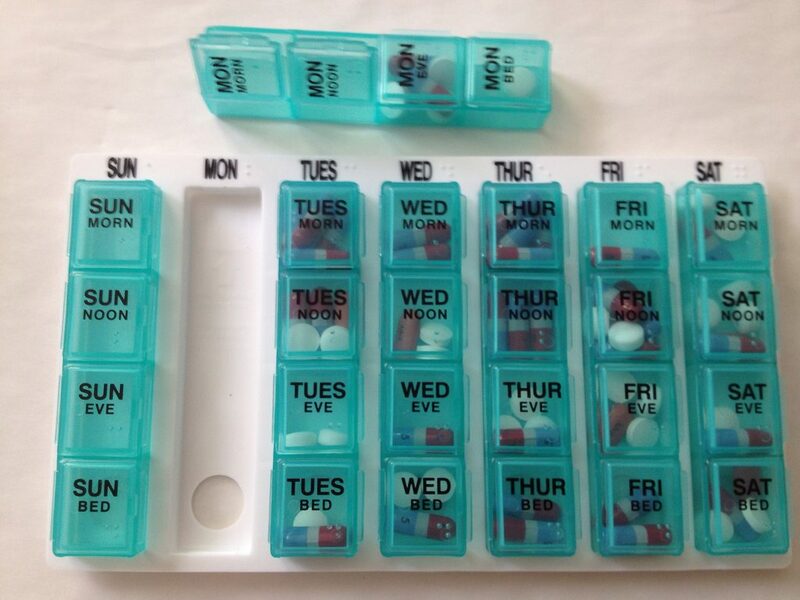 Like, for example, a pill organizer. If so, the next time you visit Murphy’s Chemist, ask our Pharmacist for a demonstration! He or she will show you how our range of medication aids can help you with your medication needs. 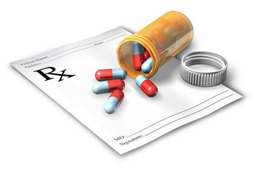 In a nutshell, medication aids will help you organize your medicines better. At Murphy’s Chemist, you can find a wide range of solutions, ranging from tablet splitters to monitored dose systems to pill-popping devices. Just visit us – and we guarantee you that you’ll find the exact aid you’re looking for!